He will never leave Pella, they said. I came. I conquered. A third clause would make this aphorism neater but only at the cost of falsifying history. Let the slow write more words. I shall settle for marching forth now and defeating the Persian Empire. ‘Now’? If nothing else, let me not speak too quickly! Now that the Greeks have confirmed me as the supreme commander of the mission of vengeance against the iniquitous Persians, let us drink and make merry. Get used to the taste of glory, my friends, for tomorrow we will dine in Babylon. Spartans need not apply. Not that they would want to. Haughty gits. Our speedy passage through Greece has not stopped your hard-working Master from assembling an unbeatable collection of wines for the Pella Wine Tent. Want to try flowery wine from Messenia? Or perhaps black wine from Thasos? What about medicinal wine from Kos? Maybe wine from Naxos – the birthplace* of Dionysus – would be more to your taste. Whichever you like, come along to the Pella Wine Tent and see what we have to offer. WINE FROM THESSALY. Strong. Makes you cavalier. WINE FROM THEBES. Alexander’s Choice. You’ll want to write a victory ode after drinking this fine wine! WINE FROM PERSIA. Stocks limited. Drink now before it disappears forever! This coming hemera Heliou Aristobulos will make be making models of all Greeks using only grain and hair. Guests are welcome to watch his chicken peck the Spartan models to death afterwards. On the hemera Selenes, Aristander discusses The Pythia’s Greatest Utterances – his new book on the Delphic Oracle’s most famous forecasts. Guests will be invited to guess which ones proved to be correct, and which weren’t. The symposium includes free wine and reading of entrails afterwards. 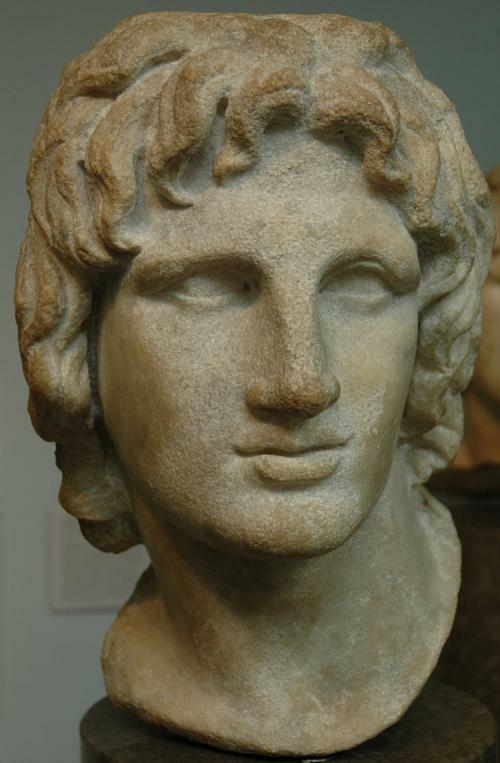 “The Greeeks’ affirmation of Alexander as their hegemon has opened the door for all Hellenes to join the SWC. We welcome all new members, wherever they come from (except Persia and Sparta), with open arms. …..“I have, however, been made aware that some of our Macedonian members fear there will be a possible dilution (no pun intended) of club principles given that our Greek brothers like to mix their drinks. I assure you this will not happen. To ensure that it does not, new non-Macedonian members will be required to take an oath that they will never drink mixed wine out of their sarissas. On the next hemera Hermu the UMM will be holding a symposium with non-Macedonian Mothers to learn new and exciting ways of making our menfolk do what we want. All women welcome. Men coming disguised as women will be impaled. You have been warned, Amyntas. Have you got something you want out of the way? Come to our meeting on the next hemera Dios and let us get rid of it for you. Please note we are not a ‘league of assassins’. 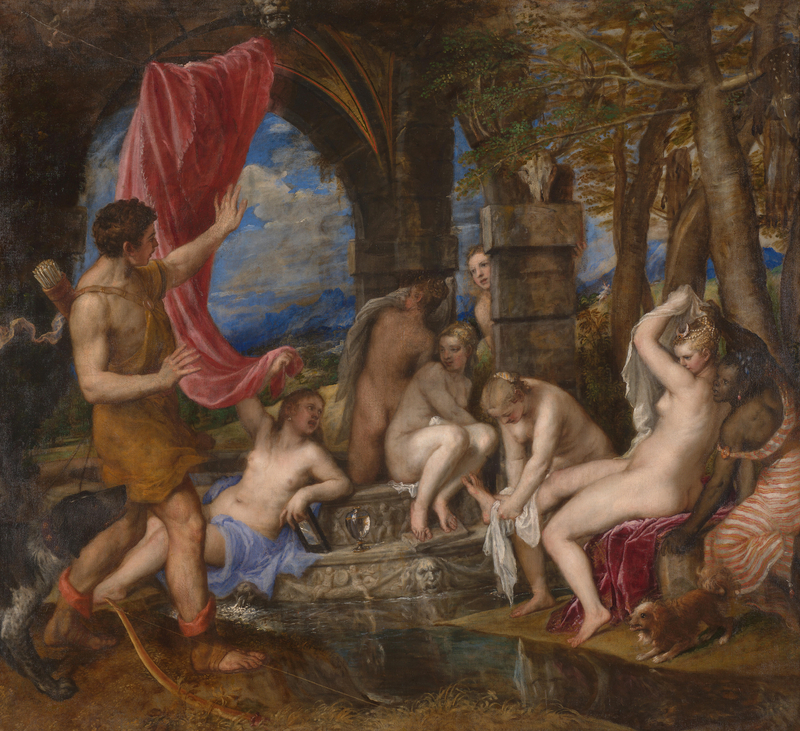 Diogenes’ Tub exists to help people get rid of unwanted ITEMS not people! This was a vicious rumour, probably started in the Pella Wine Tent by some drunken lout! Fathers! How old is your son? Whatever his age you can be sure that tomorrow he will be one day closer to lusting after women. Stop him in his tracks by bringing him to Amyntas and Cleopatra’s production of “Actaeon: How LUST Tore This Squalid Man To Shreds”. He’ll never look at women pervily again! Shows begin on the hemera Aphrodites. Fathers! Have you paid for your son to see Amyntas and Cleopatra’s new play? If so, why not sell your own ticket and visit us instead. If you do so next hemera Khronu you will receive a discount should you come again. … he will be a carving a limited edition series of Alexander and Diogenes (tubs included) meeting. Think Alexander should have said something even more witty to the famous Cynic? Buy one of these models and you can make him do so in or out of the way of the sun! Congratulations to Amyntas of Aegae on winning this week’s bull jumping. He managed to jump twelve bulls successfully before getting gored. We hope he gets well soon and does not have to have his leg amputated. No one should have to die for a poem so it is with great sadness that we must report the death of eight people involved in the riot that took place in the Pella Wine Tent on the hemera Areos last week after Amyntas of Aegae (not the Amyntas who was gored) read a poem controversially supporting the claim of the current Great King to his throne. We hope that Amyntas will be a little more circumspect in his choice of subject next time. Congratulations to Amyntas of Aegae (not the Amyntas who caused a riot or who was gored) who won this week’s poetry prize for the following poem that explores Orestes’ emotions following the murder of his mother and Aegisthus with searing honesty and insight. We reproduce the text in full below. Want to join the new pan-hellenic pankration league? Trials will be held all next week in the Pella Wine Tent. There will be two trials. The first will be held at sunset and will be for candidates who wish to fight sober both now and in the league. The second will be held at midnight for those who prefer to fight drunk. Glad to read the new edition. The pun on Julius Caesar in the beginning was great – yeah, it took him far more time to achieve what he did compared to Alexander. The preponderance of Amyntas’ in ancient Macedon is really a problem but what is one to do?! All I can say is that you are very brave to criticise the Union of Macedonian Mothers. Even 2300 years later. I’m sure the poetry contest will yield more gems. Maybe about Elektra.. The ancient Macedonians weren’t all about war. And wine. War and wine. They were a cultured bunch. Ahem.